The ETX-BT is based on the latest Intel Atom® processor E3800 SoC series, adopting the latest 22nm process technology with 3-D Tri-Gate transistors featuring significant improvements in computational performance and energy efficiency. 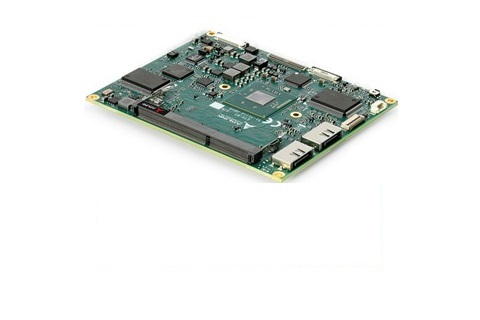 The E3800 SOC series integrates processor and GPU cores and all I/O on a single chip. Processor performance is scalable from a single-core Intel Atom® processor E3815 at 1.4GHz to a quad-core Intel Atom® processor E3845 at 1.9GHz. Two quad-core Intel® Celeron® processors, based on the same microarchitecture, are also available. 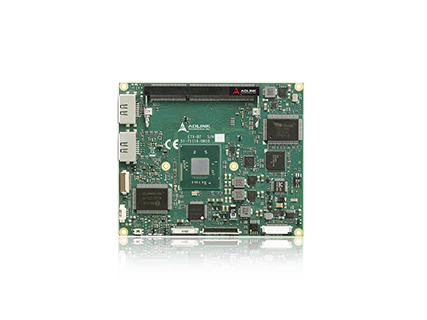 The module supports a single SODIMM for up to 8GB of DDR3L system memory and comes with integrated support for high resolution VGA and single/dual channel LVDS. Optionally, a third display can be connected through an onboard flat cable connector. The ETX-BT's graphics core supporting two independent displays easily outperforms earlier ETX module generations. ETX-BT standard build supports one SATA and one PATA but special build can support up to 2 SATA or up to two PATA. 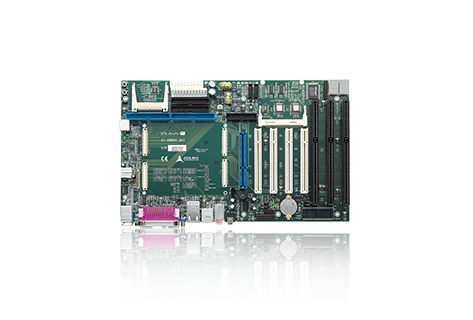 It further supports, ISA-bus, PCI-bus, serial/parallel ports and Intel based 10/100Mbps LAN. As a way to migrate away from legacy PATA flash devices, the module offers an optional soldered SATA-based SSD with a capacity of 2 to 64 GB.